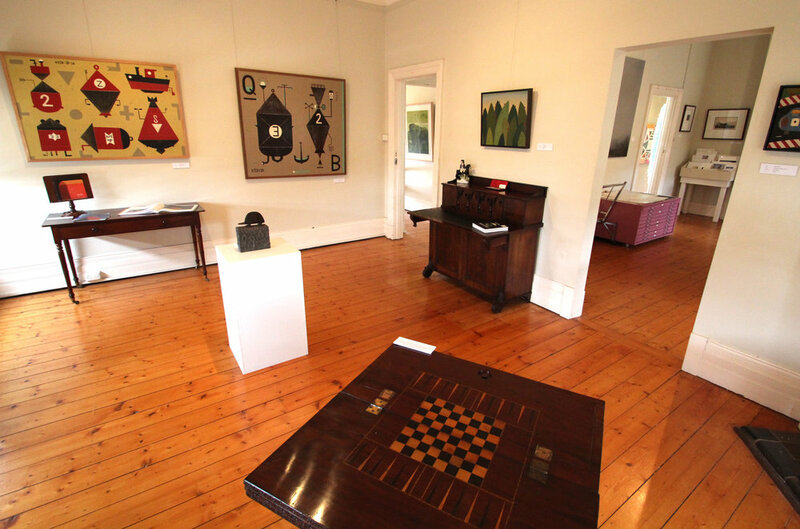 Wishart Gallery displays contemporary Australian Art alongside historical furniture and antiquities. We're pleased to present some of Australia's finest artists, including Dean Bowen, Kyoko Imazu, Jazmina Cininas, Greg Wood, David Frazer, Dagmar Cyrulla, Katherine Hattam and Jeff Raglus. From Autumn through Winter, the Art Gallery opens from Thursday to Sunday and on Public Holidays. The Gallery is open from 10am to 5pm daily. The Captain’s Bar, with delicious stone-fired pizza, is available for functions and events all year round. Weddings, Birthdays, work functions and Hens Parties are all welcome.